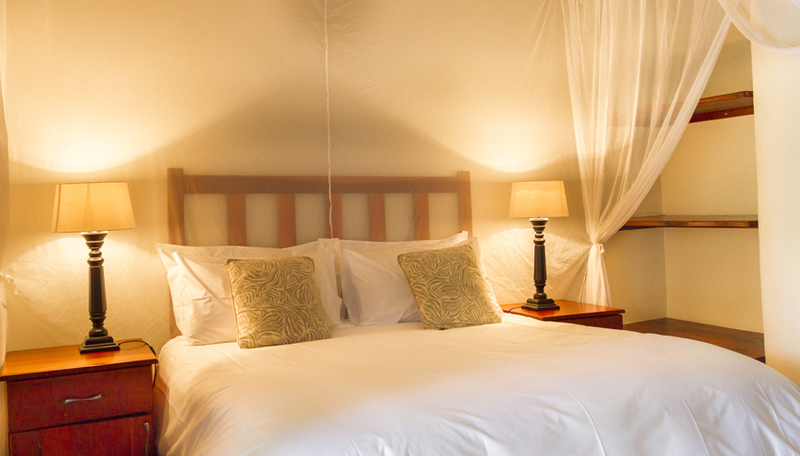 All rooms/suites are fully equipped with their own bathroom-en-suite and air conditioner. © Thornhill Guest House 2017. All rights reserved.